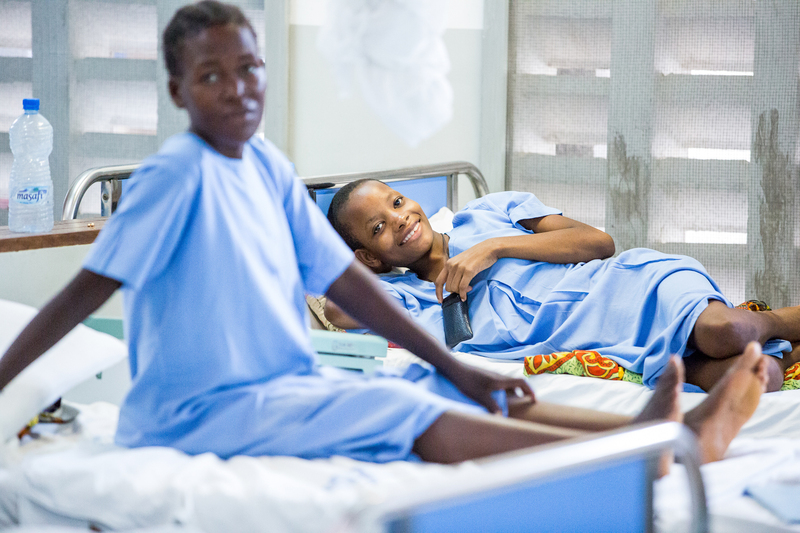 “I always do the night shift, so I have lots of time to talk,” says nurse Damaris in the fistula ward. In fact, talking is part of her job. 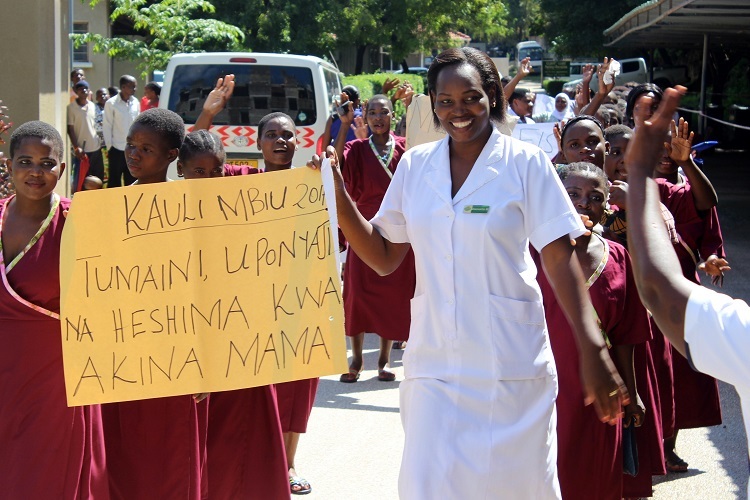 Damaris is one of very few nurses in Tanzania trained in counseling – an essential service for women recovering from obstetric fistula, most of whom have experienced great emotional trauma before accessing treatment. Damaris recalls one patient specifically, with a complicated case of two fistulae. Damaris noticed her patient’s distress – she didn’t talk to anyone and spent all of her time alone. In counseling, she began to open up to Damaris about her experience of abandonment: “I’m not even wanted by my own mother and father,” she revealed. But Damaris knew her future was bright. “I told her that everything was possible, that she would go back happy. And that I would support her every day until she went home dry.” The woman made a full recovery, and months later, she and Damaris still talk on the phone.